Eric Carlson sees Virginia Mason resident Dr. Christine Palermo at Eastgate Public Health Center in Bellevue once a week. A typical case load for Christine Palermo, MD, is anything but typical. She treats former technology executives, students and the homeless, to name a few. Some speak English, but many speak Spanish, Russian or Chinese, and require an interpreter in the exam room. However, all her patients have one thing in common - they don't have insurance. Dr. Palermo is a second year resident with Virginia Mason and spends her Wednesdays treating patients at Eastgate Public Health Center, run by Public Health - Seattle & King County Community Health Services Division. She is one of 12 Virginia Mason residents who spend a half day a week at the clinic, helping people in need and learning through hands-on experience. "I've learned to appreciate the challenges people have in accessing health care. From transportation to language and cultural barriers to lack of money and insurance," says Dr. Palermo. "My patients range from people who live in homeless shelters to newly unemployed executives who are embarrassed by their situation." "We're helping many people who've come from other countries without this level of health care, without access to laboratory tests or CT scans," says Peter Gregg, MD, a third year Virginia Mason resident who also works at the clinic. "We have the chance to use our clinical skills and provide primary diagnosing, which helps patients and is rewarding for us. Many wait until they feel really bad before seeking out a doctor because they don't have the money or they can't take time off work because they're working two jobs to pay the rent. If this place didn't exist, many would have no health care option." The residents work under the watchful eye of Carrie Horwitch, MD, Associate Program Director, Internal Medicine, who gently quizzes them about each patient. What are their symptoms? Did you ask them about medications? Her work at Eastgate involves balancing supervision with teaching moments for the residents, and she admits it's her dream job. "Since coming to Virginia Mason, I have been advocating for our residents to be more involved in the care of the underserved and uninsured through the continuation and expansion of public-private partnerships. This work improves overall health in the community and gives back to our community in a meaningful way," says Dr. Horwitch. The Eastgate clinic is the largest of three such clinics in east King County and offers a variety of primary care services to adults and children. 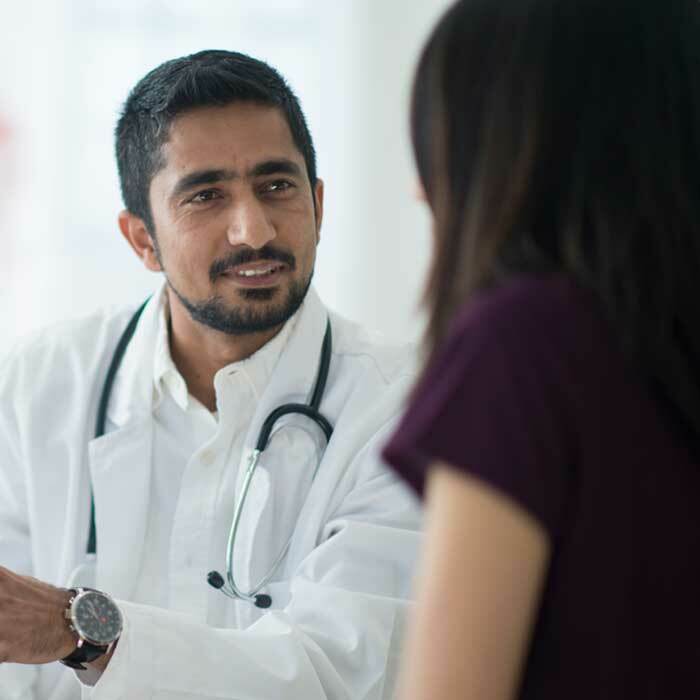 Approximately 50 percent of patients seen at the clinic don't have insurance or the means to pay, and approximately the same percentage don't speak English and require interpretive services. 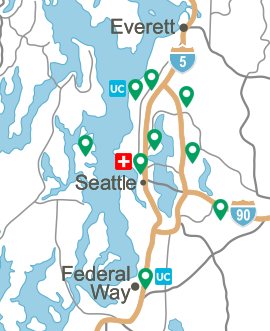 "If this clinic didn't exist, most patients would have to travel to Seattle or south King County to access services and many would just go without services," says Sherman Lohn, Health Services Administrator, Eastgate Public Health Center. The Virginia Mason Graduate Medical Education program and Eastgate Public Health Center began partnering in July 2008 with nine residents. That has since expanded to 12 residents and will most likely expand to 15 in 2010. For Virginia Mason, the partnership gives residents a varied patient population, allowing them to diagnose and treat a multitude of ailments and conditions. 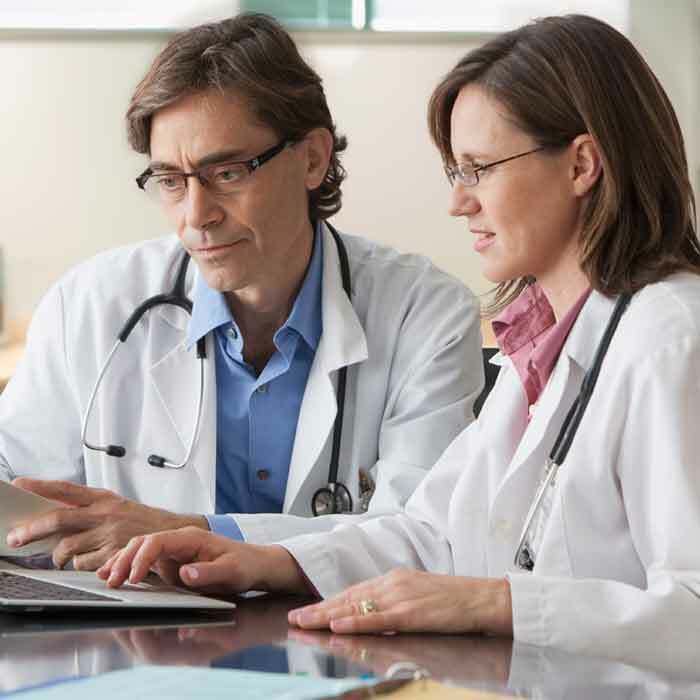 It also gives them much needed continuity of care by allowing them to follow the same patients over their three year residency. Although it costs Virginia Mason more to work with the clinic than a standard resident clinic - Virginia Mason pays the residents' salaries, provides an internal medicine doctor on site for supervision and finances services such as nursing support - the organization is committed to giving its residents this much-needed experience. 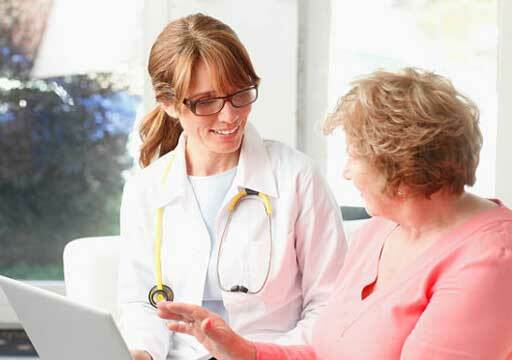 Experience that will ultimately benefit the patient. It's a partnership that's working well. Recently, the Virginia Mason residency program at Eastgate was deemed a "Best Practice" for public/private partnerships at the Eastside Human Services Forum, a consortium of eastside human services providers and eastside government officials. The group has identified this partnership as something that could be replicated in the community. 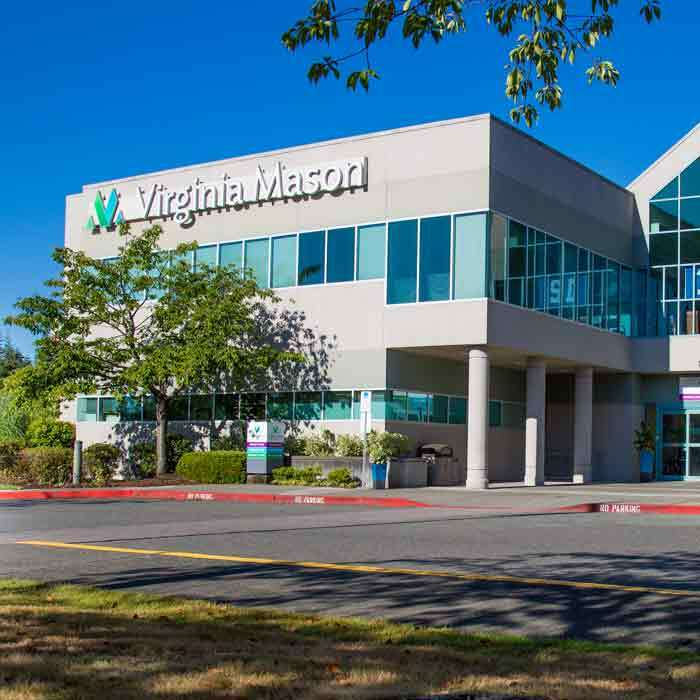 In addition to Eastgate Clinic, Virginia Mason residents can be found at other community and public health clinics in Seattle, including Carolyn Downs Family Medical Center, Pike Market Medical Clinic and North Public Health Center. All of the residents at Eastgate Clinic agree their work here has shaped their view of medicine and their goals for the future. "This work reinforces what I want to do," says Dr. Palermo. "People need health care, and they don't always have access to it. These are the people I want to help." "It doesn't matter who the patient is," adds Dr. Gregg. "We treat them with the same amount of respect and integrity as someone who can pay for their care. It doesn't matter how much money you have or if you have nice clothes on your back. It's the human spirit that counts. That's what we treat."